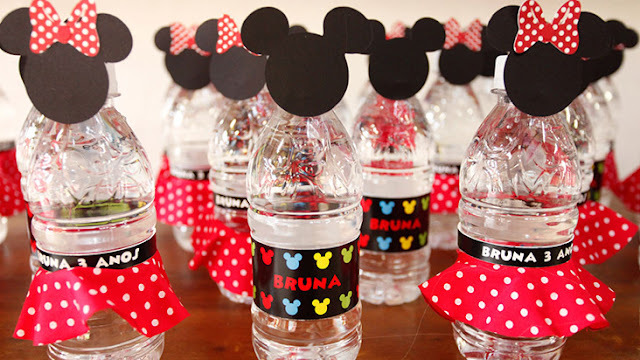 All you need for your Mickey and Minnie Mouse themed party is here! 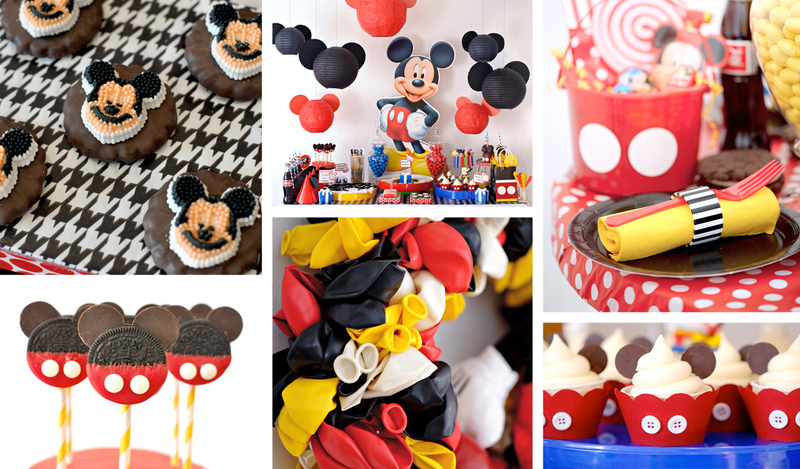 Are you a big fan of Mickey Mouse and looking for ideas for a super cute themed party? 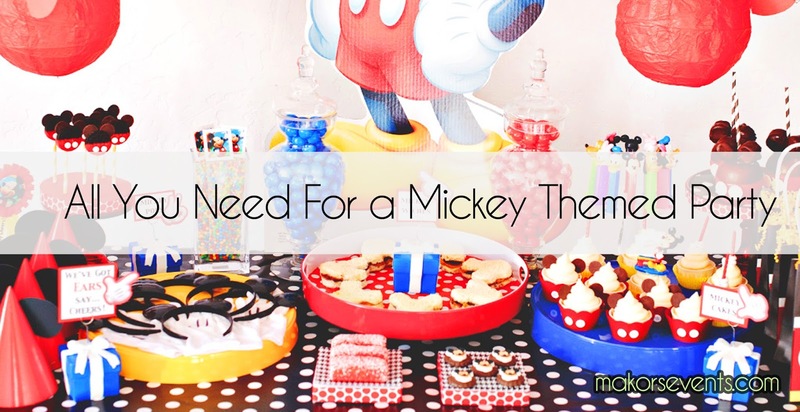 We have hours of research for a client so and compiled a super guide for a Mickey Mouse party, now made available to you! We hope that this article can serve you, save you some time and make things more convenient! Enjoy and start Making happiness! We love the Mickey Mouse theme because of it's simplicity and very visually impactful, using only red, black, and yellow, you can create dozens of creative decorations and treats for your unique party. All free items displayed here are only for personal use only. 1. Printable invitations, thank you notes, bows, and party decorations. 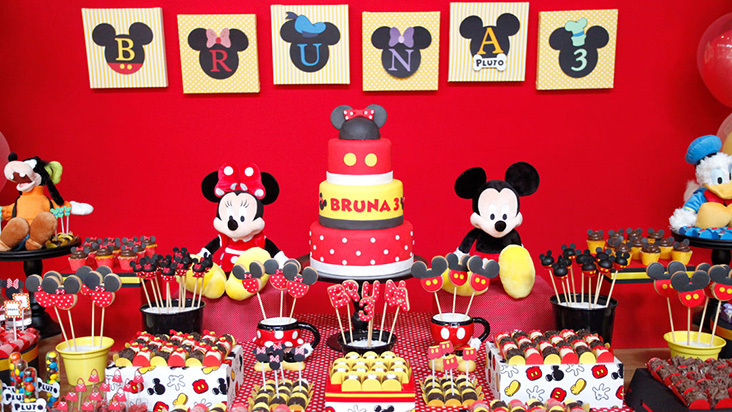 Here we have Mickey's Red, Black and yellow themed printables, with cupcake decorations, backdrops, containers etc. 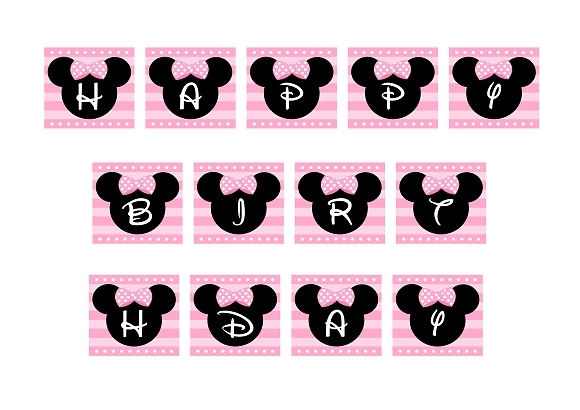 Pink, Minnie mouse themed printables. 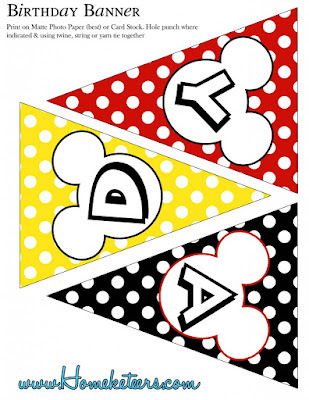 Invitation cards and all the essentails for your mickey mouse themed party. 2. 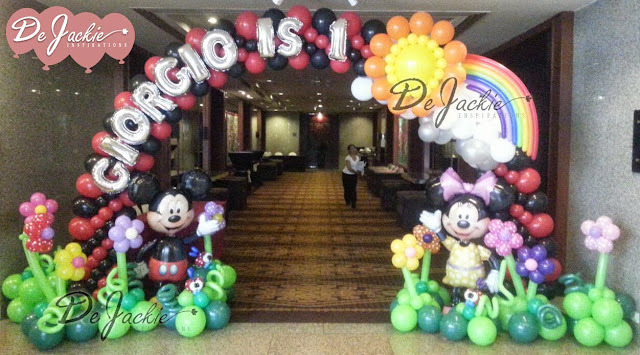 Party and table decorating ideas. 4. Sweet and savory food ideas. 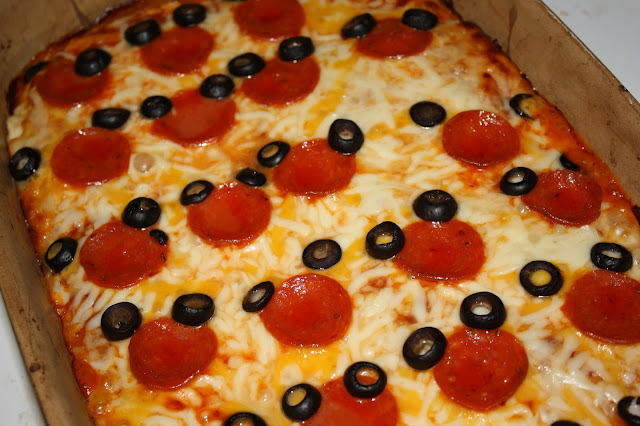 Mickey Mouse pizza! Just place olives above pepperonis to create this simple dish. 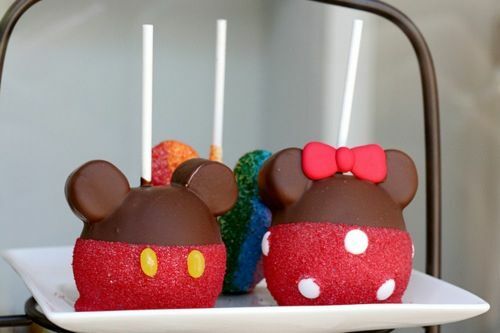 Mickey cupcakes! Or get fully customized cakes and cupcakes at Makors events, just show us a picture of your dream cakes! That's it! 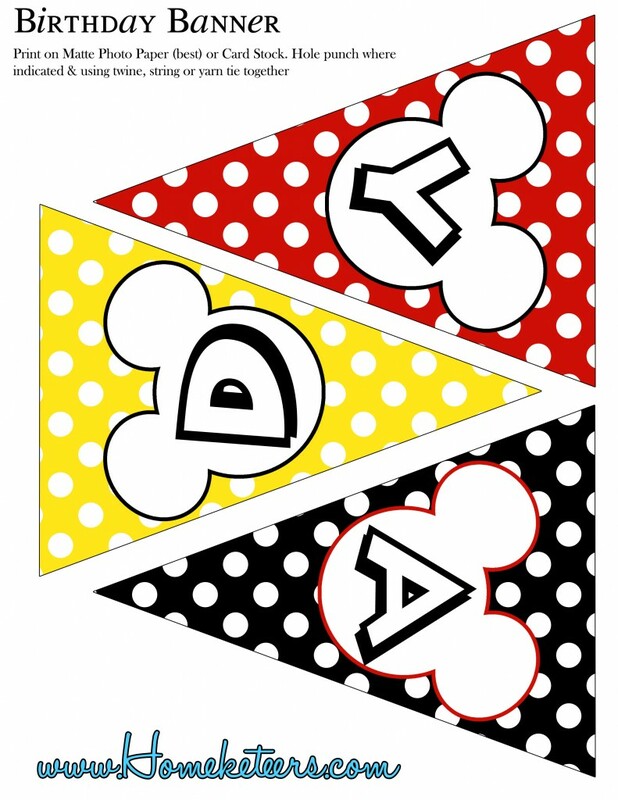 Hope you have a great time making your Mickey Mouse party an awesome one. If you need any help, do not hesitate and drop us a message anywhere in the link below.